Pros: Levels isn't on here. Cons: Could be Cheesy at times. Overview: Even though this is Avicii's first album, I was worried that Levels would be sprawled out all over it. It's not to say that I don't like Levels, but it's a bit played out (you know). 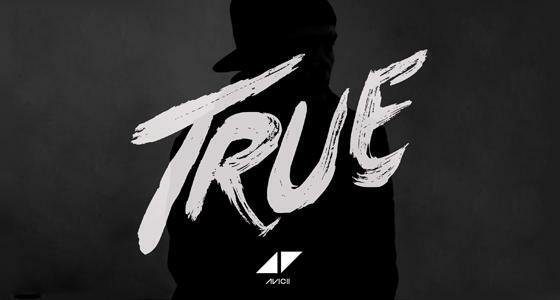 True is a likable debut album, but I must admit, Avicii's Dance Pop nature gets a bit on the cheesy side.